2.31 ACRES! NEW 2018 METAL ROOF! 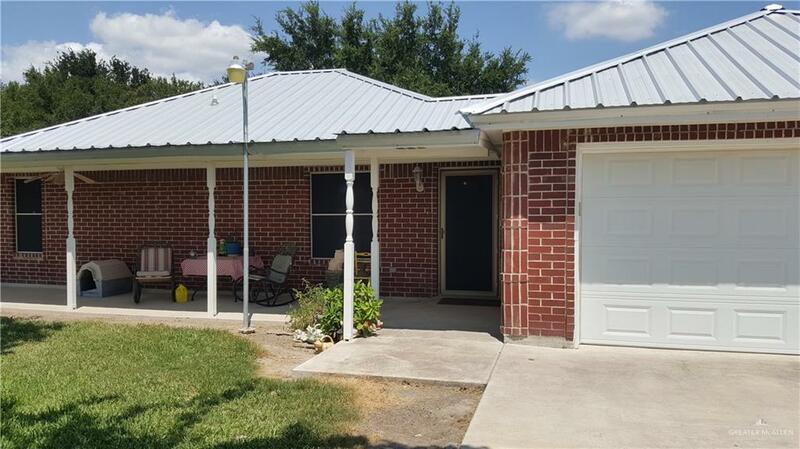 House is perfectly situated for PRIVACY and a back RANCH! Comes with a HANDICAP RESTROOM and a 1/2 bath outside unattached to the home for visitors! 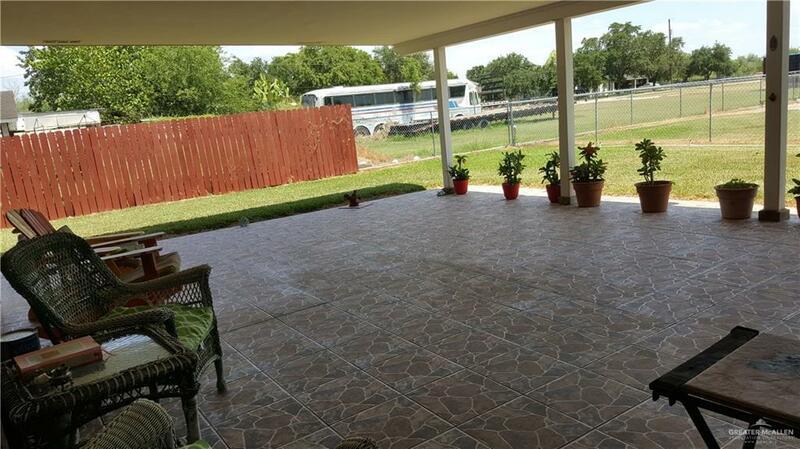 Beautiful landscaping, a large back patio and convenient wrap around covered porch for shade, has a two car garage and a BONUS carport space for an extra vehicle. House outside city limits, pertains to the county. 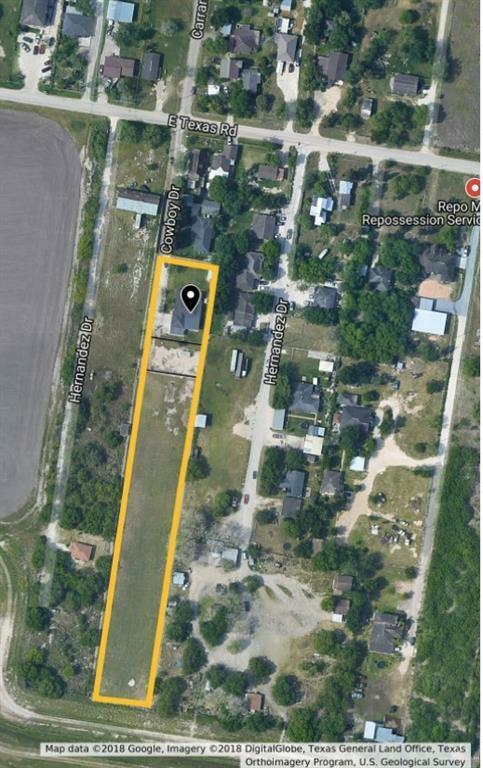 Property is fenced in 3 sections, 1) House on 1/2 acre lot 2) Seperately fenced for pets 3) Vacant 1.81 acre lot suitable for ranch or agriculture. Listing by Astrid Figueroa - Broker of Valley Paradise Realty.